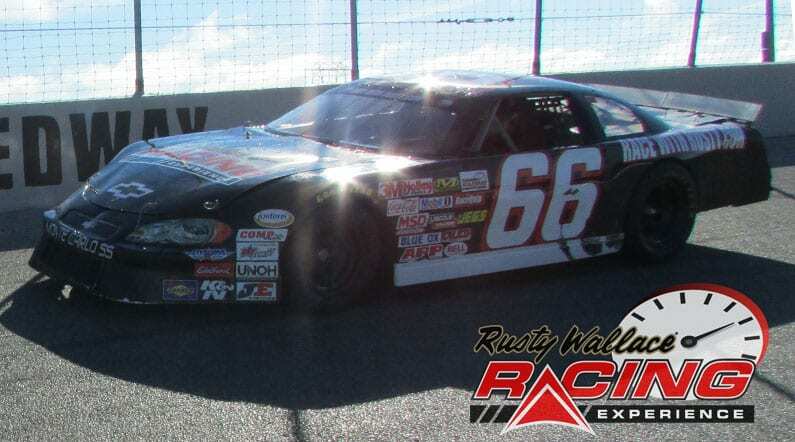 Choose your Kawartha Downs Speedway Driving Experience or Ride Along Experience to begin booking. If you’re giving as a gift or are unsure about a date, you can purchase a gift voucher and you or the recipient will have 90 days to return to the website or call 855-227-8789 and book a date. 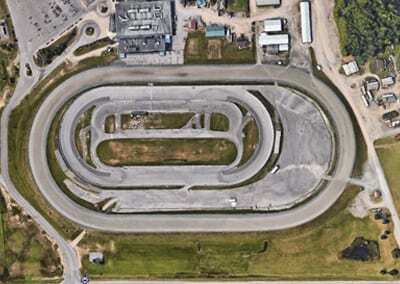 Kawartha Downs and Speedway first sprang to life as an idea by Peterborough county horsemen who in the late 1960’s wanted to build a new venue to race harness horses. They got together and purchased a tract of land just outside the city of Peterborough in the rural farming community of Fraserville. Construction started in early 1970 and the grand opening of Ontario’s newest 5/8 mile racetrack was held July 1972 and was immediately a success hosting races year round. Kawartha Downs is well known as the place that launched many great careers of both horses and horsemen. In 1988 the current owner Mr.Harvey Ambrose purchased the track with a vision that included a commitment to horse racing and to expand the facilities usage to attract a wide range of visitors and make it a must stop for anyone living in the area and for the thousands who vacation in the Kawarthas annually. His plans included the building of the current 3/8 mile paved oval known as Kawartha Speedway located inside of the horse racing track, which was built in 1999 and has provided the car racing fan with lots of excitement and has received many accolades from the motorsport community as being one of the premier Speedways in the country. During the season the Speedway plays host to many featured events including the final of the NASCAR Canadian Tire Series. We send out email promotions for individual tracks as well as nationwide. If you would to be included for future promotions, please enter your email below. You will receive any email promotions for Kawartha Downs And Speedway as well as Nationwide promotions. You can opt out at anytime. If you would like to receive specific promotions for any other track, please visit that track’s page and submit your email for that track.